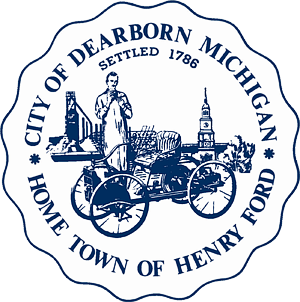 Our January guest speaker will be Eric Witte, City of Dearborn - Deputy Director of Public Works. In order for Mr. Witte to give informed answers to resident questions, he has asked that we submit any specific questions we may have so that he has time to find the accurate information. Please fill out the form below to submit your questions. The January SODA meeting will be Jan 10th 2019, 7:00 pm at Whitmore-Bolles. We hope you will be able to join us.